Bakkt, the New York Stock Exchange-backed cryptocurrency platform, has bought the assets held by Rosenthal Collins Group, a key player in the futures brokerage industry. The terms of the deal were not disclosed. The acquisition will assist Bakkt simplify the adoption of cryptocurrencies by merchants. 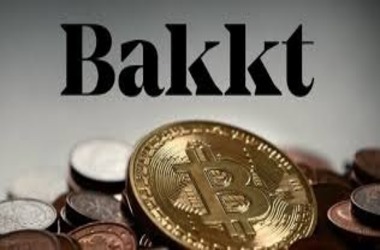 Bakkt aims to become the first government regulated Bitcoin exchange that allows investment firms to participate effortlessly in the sector. 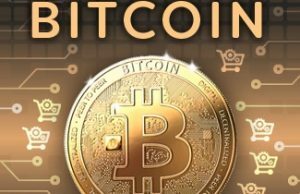 Bitcoin (or perhaps another altcoin that would replace it in the event of a flipping scenario) could therefore compete with fiat currencies in terms of market liquidity while eliminating continuous price volatility. It doesn’t end there, however. Kelly Loeffler, CEO of Bakkt, disclosed that the latest deal (they essentially bought the back office of Rosenthal) was not about large investors. 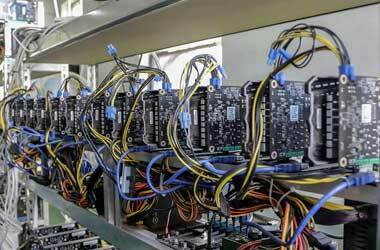 Loeffler asserts that the technology of Blockchain makes digital assets a feasible payment system. In the past, the ICE exchange already combined with the Starbucks coffee behemoth to make these ideas a reality. Bakkt recently announced that it has postponed its launch until 24 January. However, it is probable there could be another delay because of the government shutdown in the US. Loeffler summarizes that the CFTC (Commodity Futures Trading Commission) needs the green light to go live, but regulatory bodies are presently inactive because of the longest shutdown in American history. However, Bakkt continues to move forward, focusing on European and Asian markets. Loeffler disclosed back in December that Bakkt successfully raised an astonishing $182.5 million from renowned investors like Wall Street titan Mike Novogratz. 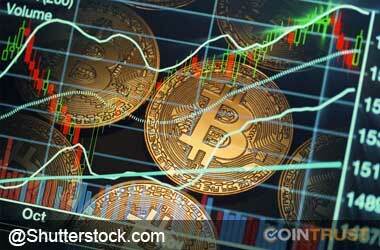 Many sincerely believe the exchange can trigger another Bitcoin bull run in 2019.